I really love the look, and I really want it for my Night Elf female hunter, but then I also need a nice set, please link/tell me the name of a nice set! Mistshroud is going on my hunter. Prepare for the horrible grind tough if you choose this set! If you're more into bows, Golden Bow of Quel'Thalas is a fairly decent match, or http://www.wowhead.com/item=32336. Added both to the item comparison.Being a dwarf myself i'll be going for the gun. Im currently using Stalker's Chain Battlegear for transmog to go with my Replice Shado Pan Helmet. The colour scheme is nearly identical and this set is extremely easy to get as it only requires Honoured with Burning Crusade factions to buy it. There is a full set of matching Belt, Boots and Bracers from Burning Crusade 5 man heroics so farming them wouldn't be difficult. Boots - Boots of the Endless Hunt dropped by Warp Splinter in The Botanica. Belt - Girdle of Ferocity dropped by Murmur in The Shadow Labyrinth. Bracers - Bracers of the Hunt dropped by Talon kIng Ikiss in Sethekk Halls. Finished Transmog using Golden Bow of Quel'thalas. So a mostly informationless comment stating little more than how cool this item is gets +15, but suggestions for transmog (since an actual Shado-Pan transmog doesn't seem to exist) get downvoted into being buried? These look incredible on Tauren. Blizzard needs to make a matching transmog set, this helm looks amazing! Since I'm fan of the Shado-Pan, I must share this. I hope it will be helpful for you, guys. :) One type of Shado-pan transmog set for hunters. Shaman Transmog Set - Replica Shado-Pan Helmet. Involves using the Shado-Pan Helmet with Gladiator's Wartide. 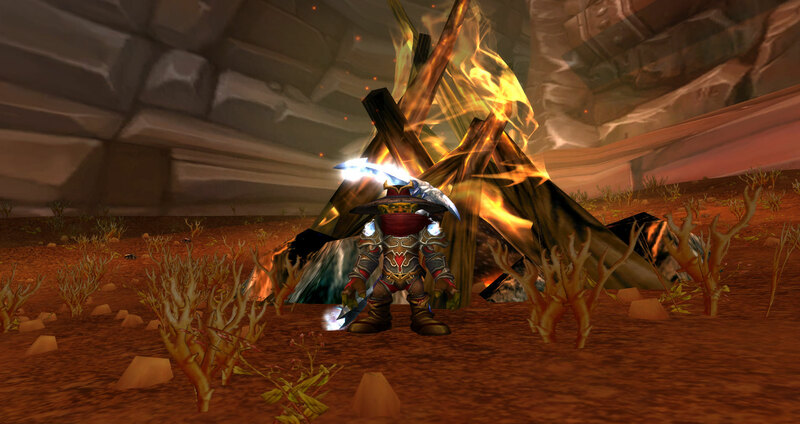 Here is a screenshot with my Goblin Shaman. If you buy this on a mail-wearing toon, the helmet will be added to the Appearance Collection for your account, but your mail-wearing alts will have to be exalted with the Shado-Pan in order to use the appearance.